Jenny Shoes 22-55933 Nepal Women's low sandals made with furs. 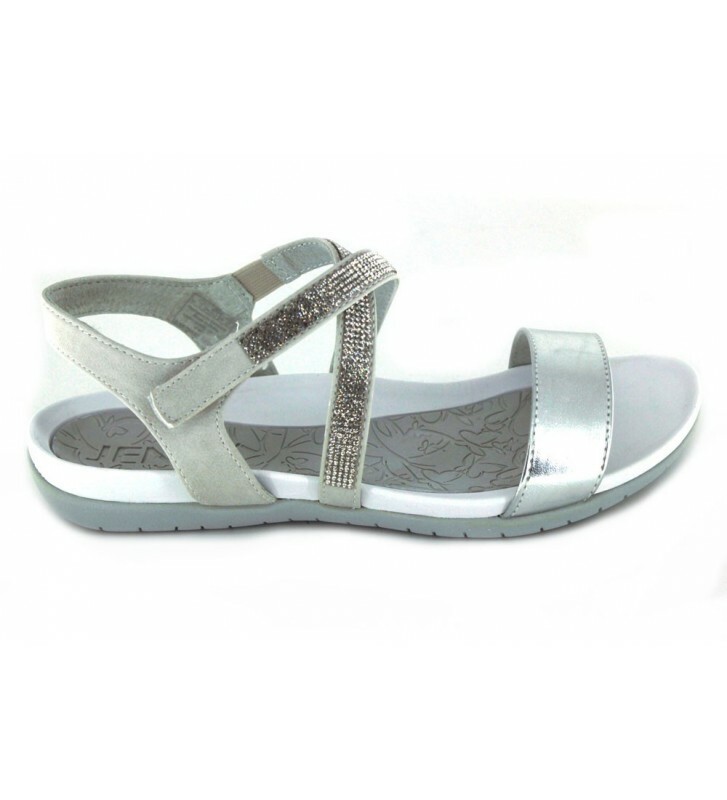 These sandals are perfect to enjoy walking around the city as they are comfortable and light. Combine with your favorite clothes and with your glitter ornament detail you can use them in a casual or more dressed way.